We offer services to North Northumberland & the Eastern Borders. The business has been established for over 15 years and is now reaping the benefits of the respect our customers have. Reputation is our business and we can boast a 100% record on customer satisfaction. Just take a look at our photo albums and testimonials to get an idea. We are here for you and are always pleased to hear from you - phone us, text us or email us!!! We look forward to your call. We provide - Grass Cutting, Patios, Fencing, Driveways, Tidy Ups, Decking,Turfing, Garden Maintenance and much, much more...... Our staff are fully trained to a high standard, this in itself gives you the confidence that our work can be trusted and admired. Our team dedicates itself to ensure we are up to date with machinery and products so we can advise, focus and develop on what we already know. We have a healthy relationship with suppliers to ensure all administration is of the highest levels. It's a team effort!! Once we have finished your work, we don't stop there. We are always on hand to continue your further development and enhancement of your living environment. Whether it's an addition to your existing feature or some advice on the plants you should use, we are here and always pleased to hear from you. Browse our site and see what other clients have to say about us. We try to update the site as much as possible to let you know about the work we do and the work we have done. We pride ourselves on our detail. All of our materials are locally sourced and come with trade guarantees. With an extensive list of services we always endeavour to provide you with a competitive first class quotation for your work. "We have used Tweedlandscapes for many years. John and his team are always efficient and guide us with our plans. They give us help with routine maintenance and has also done some bigger projects for us." 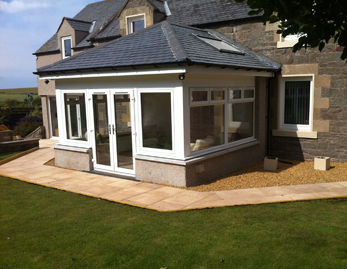 "Tweedlandscapes converted our front garden to a drive. The parking problems in our area were horrendous and putting a drive in has solved this. The blocks we picked are laid out into a pattern and looks amazing." 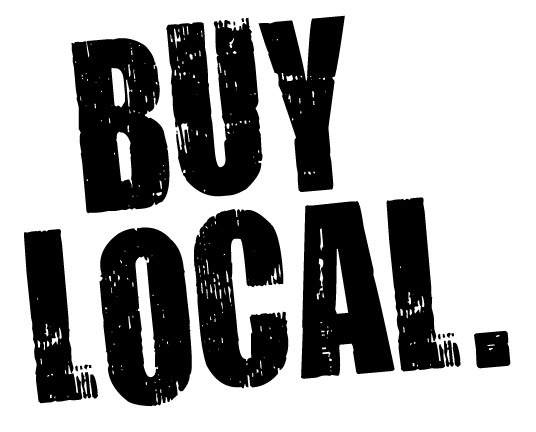 Wherever we can we always try to buy local. Our local suppliers include Tweed Timber, Jewsons, MKM and JT Doves. How Do I Grow Strawberries? Tweedlandcapes - Website, Social Media and Development by Kreative Technology.